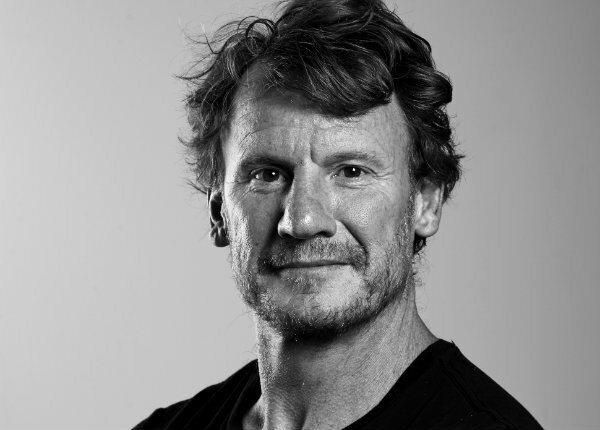 The ADVERTISING Club of New York’s International ANDY Awards, now in its 54th year, has appointed as its new jury chairman Nick Law, chief creative officer of Publicis Groupe, and president, Publicis Communications. Law will lead a diverse, global, integrated jury that will evaluate and distinguish the best ideas and the bravest creative work from around the world. The ANDY Awards are paving the way for greater transparency and an awards process that better serves the creative community. In March this year, the ANDYs presented the first ever live look inside an industry awards jury room, lifting the veil and amassing over 250,000 users who tuned into Facebook Live to witness final deliberations among 18 of the world’s most creative leaders. They also took this opportunity to eliminate categories in order to simplify the entry process and reflect shifts in the industry -- unlike other shows that require multiple entries under separate categories, ANDYs entrants now only need to submit their work once to be judged. From there, the judges will award standout work with additional merits through the lens of Craft, Reset (Innovation), and Bravery. The same integrated jury will also review and judge the student category. Law joined Publicis Groupe in May, and is responsible for leading its creative vision while leveraging the power of data and technology and helping accelerate the organization’s transformation to a platform company. He plays a large role in driving a unified creative vision while fostering dynamic and diverse cultures across all of Publicis Groupe’s creative brands.